Welcome to the Operation Overlord. 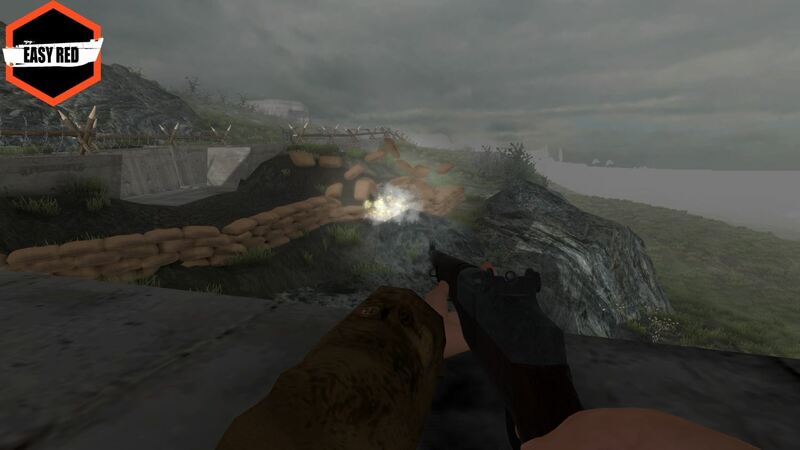 Prepare to land on all five Normandy sectors: Omaha, Juno, Sword, Utah and Gold. Fight on the sand, by the forests, parachute on the fields and conquer the hills: Welcome to Easy Red. 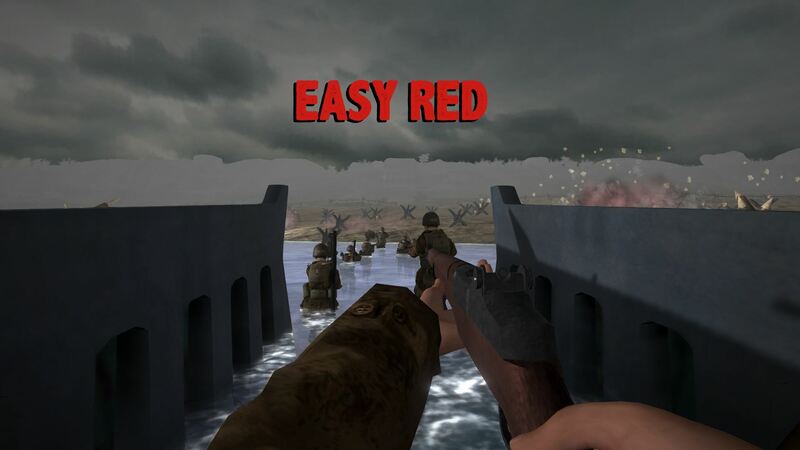 In Easy Red you will fight on the most significant battles of the D-Day, from the sea landings to the capture of Caen. 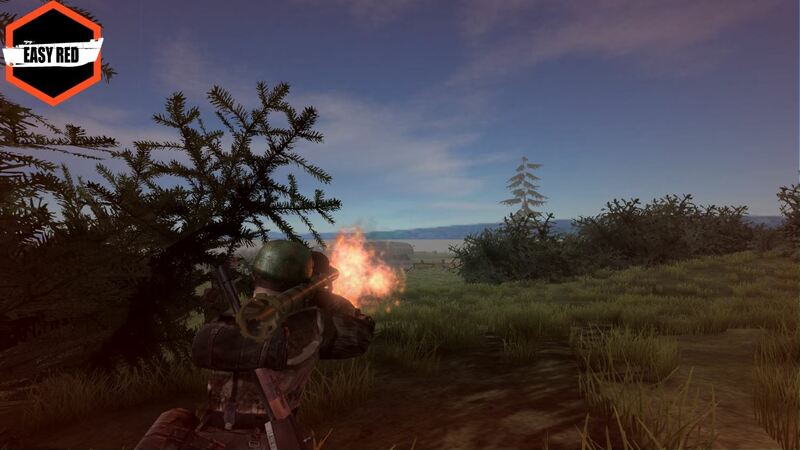 You will able to drive vehicles, use many weapons, command your squad as team leader or take cure of it as a medic, refill magazines from your inventory, parachute from the sky, and much more. You can request a press key on keymailer.